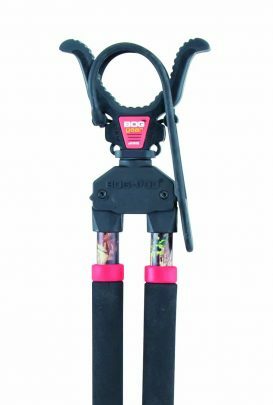 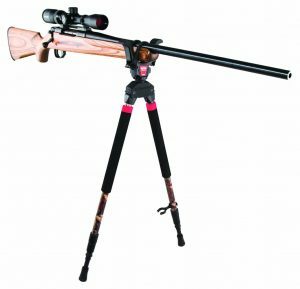 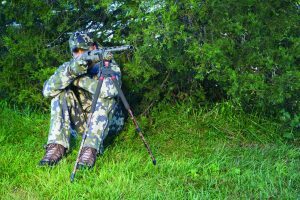 The BOG SB-2C is a lightweight, compact bipod designed to provide sportsmen with a steady shooting platform in all conditions. The SB-2C can be used either kneeling or sitting. 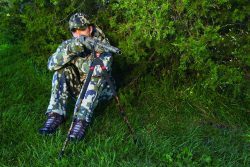 The added Camo pattern to the legs provide more concealment and a NEW rubber retention strap holds the SB-2C to the gun for quick gun and bipod repositioning.